How do I train a puppy? Here's the perfect resource with answers for your puppy training questions. 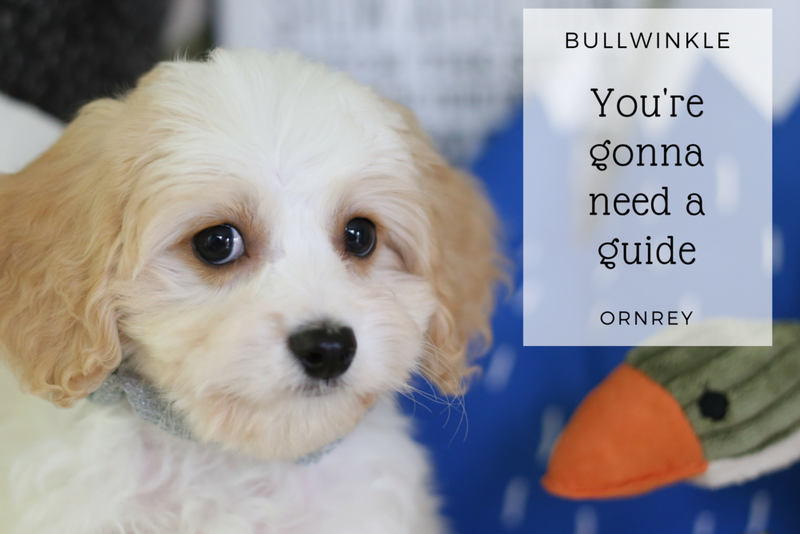 Whether you’re still thinking about getting a puppy or already have one and are struggling to get back on track with training basics, New Puppy 101 will be the best $9.99 you can spend to help your puppy grow up to be an amazing dog. Fun to read and kid-friendly with 3 chapters on potty training, a puppy cheat sheet, the first 24 hours, grooming, crate training, an Amazon list of the puppy essentials and more, over 200 pages of puppy raising wisdom from a dog breeder with over 30 years experience raising cheerful, polite puppies who are a joy to live with! 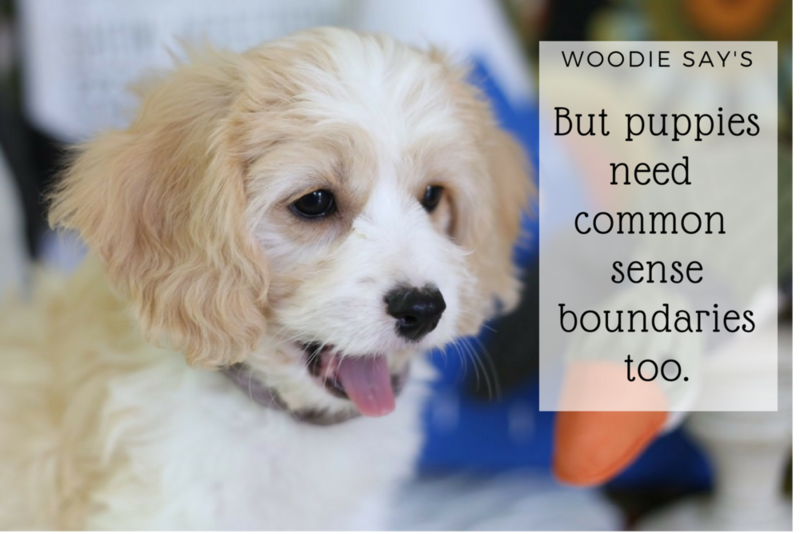 Why the crate (and a good puppy playpen) are vital to house training success. Why “100% Positive Dog Training” isn’t the answer for raising a polite and mannerly puppy. Your puppy needs loving but firm leadership to to grow up to be the perfect canine family companion. What to do about chewing and play biting, puppy teeth are sharp! How to teach your puppy not to use them on people (or your favorite shoes). Why crates, playpens and baby-gates are your new BFF. How to cope if you don’t have a fenced yard. A schedule for the first 24 hours. 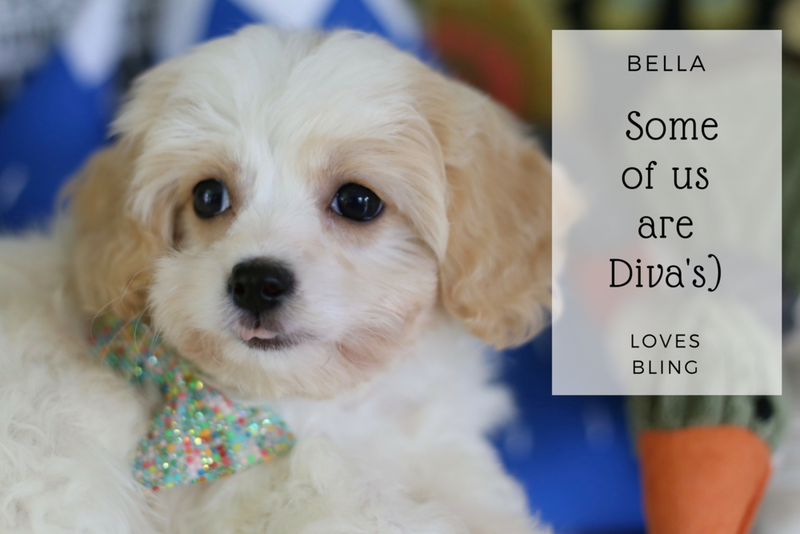 Written by a dog breeder with over 20 years experience breeding and raising loving and smart canine companions. Making sure the kids (or your husband) don’t undo your puppy’s training. 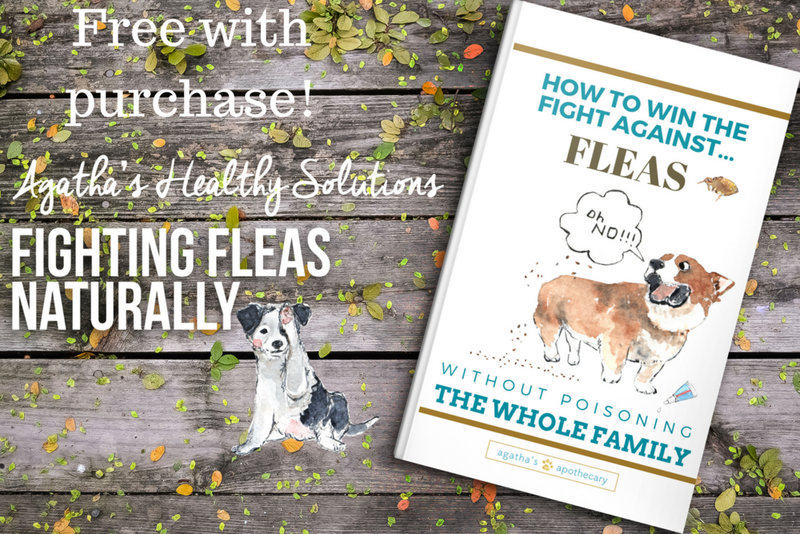 Also Included with every puppy course is “How To Win The Fight Against Fleas Naturally” (a path for staying flea free without toxic chemicals that harm your family and your puppy too. Fun for the kids, and helpful guides to keep them on track with helping train the new baby are 10 adorable “Puppy Rules” printables. 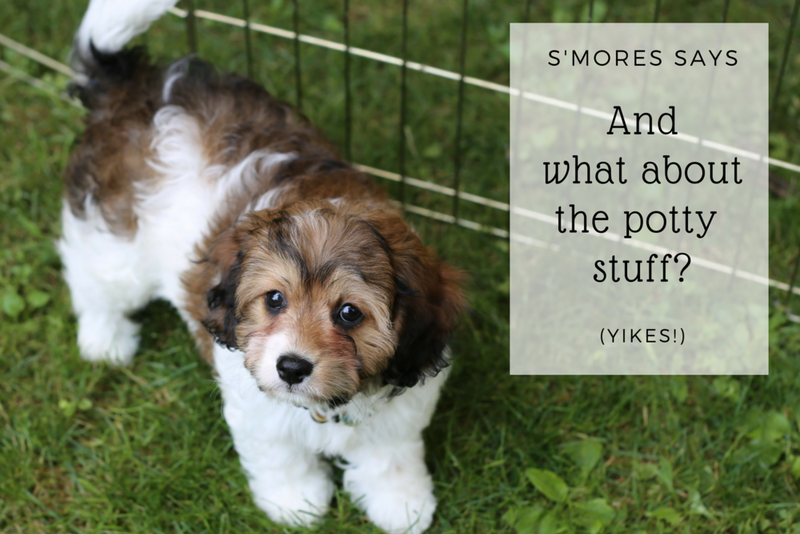 Perfect for helping little people (and big) stay focused on caring for a puppy properly, everyone in the family needs to handle your puppy the same way, especially when it comes to house training. A confused puppy with no boundaries is much harder to potty train. Includes a helpful chapter on what supplies you need to buy before your puppy comes home. Dozens of products that will make life with your puppy so much better.. The best crates, puppy play pens and other supplies (and an Amazon link if you love Prime) at your fingertips. 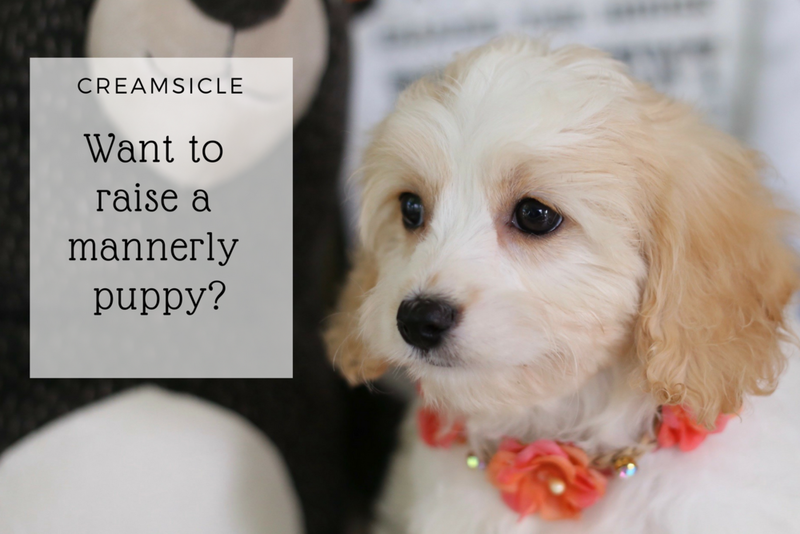 With wonderful watercolor puppy illustrations by Vianne Chang, New Puppy 101 will help you get over puppy anxiety once and for all, you might even find yourself getting a SECOND puppy!